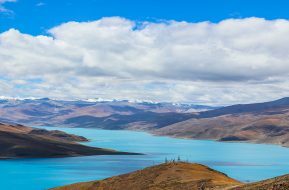 Tour to Tibet is physically demanding as most of the time it travels above 3,500 m high in a wild and rough terrain with stunning views of snow camped mountains and amazing Tibetan landscapes. Tour to Tibet also means that one will have an opportunity to visit impressive monasteries, villages and to understand bit of their culture. 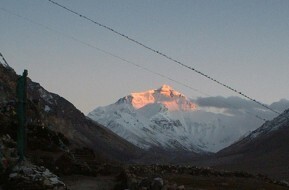 There are various tour and treks that can be arranged in Tibet. 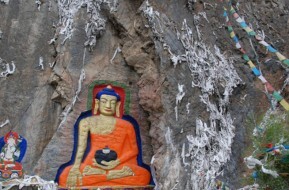 If your desire is to spend just a couple of days in the Holy Lhasa city well you can always go for it as there are some famous and important monasteries waiting to be explored; in case if you think of spending a bit longer time in Tibet then 08 days Tibet Overland Tour is the perfect program as it provides the best of Tibet, or if you are looking for a pilgrimage tour to Tibet then you have Mt. Kailash which is regarded as the holiest mountain for Hindus, Buddhist, Jain and Bon. This amazing land of Tibet has so much to offer for the travellers.